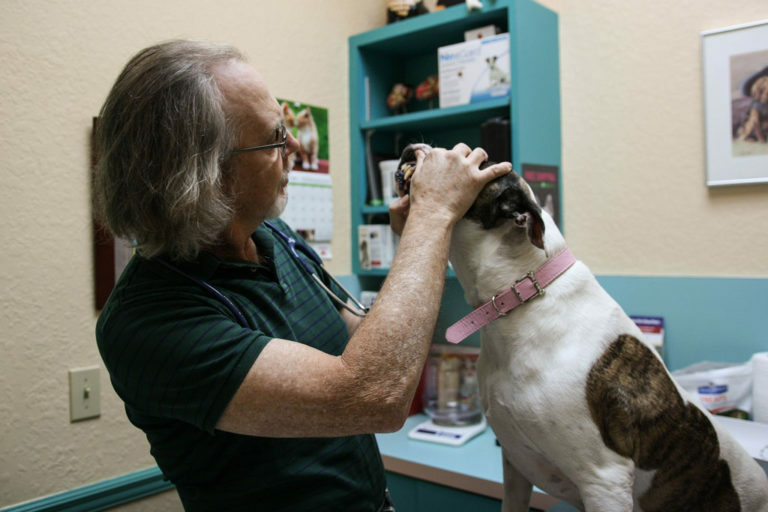 Our team at Promenade Animal Hospital has been providing cutting edge veterinary care to the pets and owners of the Palm Beach Gardens, FL area for over 24 years! We're a team of Equals! "It's easy to say that our team is just amazing. Everyone is truly committed to working together to provide the best possible care to our patients." “Aside from our knowledgeable and caring staff, I’m extremely proud of our hospital and our offerings— including exotic veterinary care, acupuncture therapy, laser therapy, laparoscopic spays—and our rescue work. In addition to diagnostic and preventative services, our hospital is equipped with an in-house laboratory, digital radiography, digital dental radiography, CO2 laser, endoscopy, laparoscopy, and TPLO/TTA surgeries, just to name a few. We also offer exotic care, cold laser therapy, and acupuncture. We’re focused on making sure our hospital has the right tools to allow our doctors and medical staff the ability to provide excellent service and care.